Open to all players with handicaps 16-24 (AC) or 6-10 (SC), as well as GC players wishing to give Short Croquet a try. Do you love playing Short Croquet or would you like to give it a try? Games are quick and dynamic – no Aunt Emma tactics here! There are fresh challenges for all AC players, and it’s also an easy route into AC for a GC player as it rewards straight hitting. 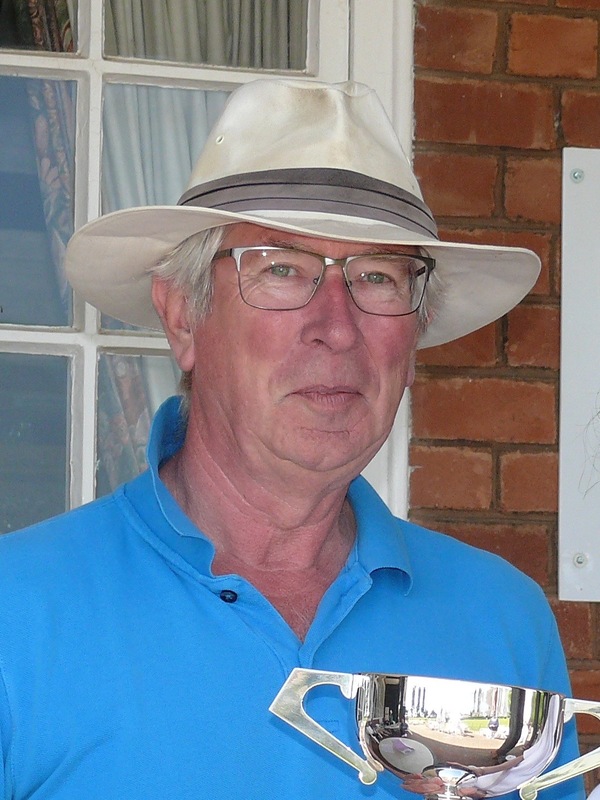 If your AC handicap is 16-24 or your Short Croquet handicap is 6-10, and you want to improve your skills and tactics, then this is the course for you.  OR, if you have only played GC, and would like to try Short Croquet, then you can have 1 or 2 free(!) pre-course lessons to get you up to speed for the course. 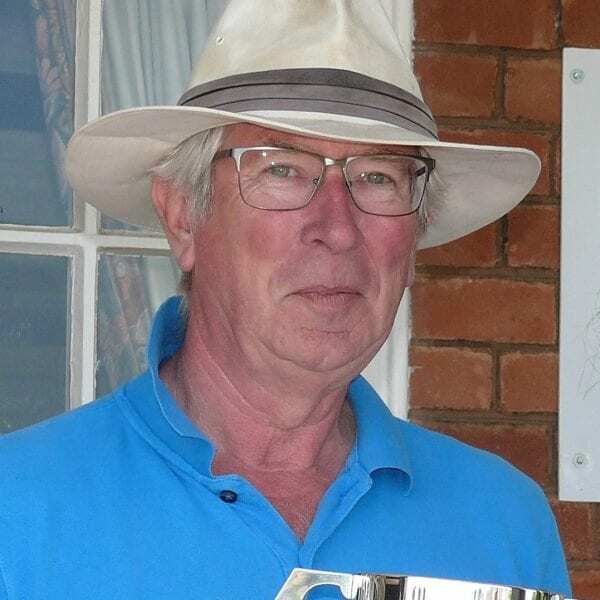 Roger Mills, the Lead Coach, will show you how to play Short Croquet the ‘easy way’. The course will first of all focus on improving your shot making skills, and how you can make your shots consistent and successful, avoiding missing those short roquets and blobbing hoops (as sometimes happens!). Then the focus will move on to tactics – how to play the right opening; when to use your bisques and how to use them to maximum effect to set up and maintain a break.